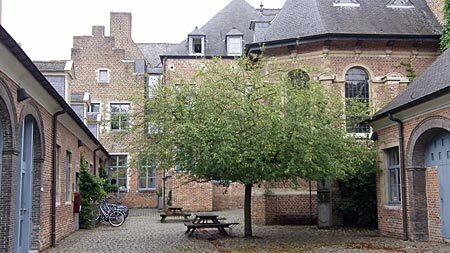 Many older buildings of the Catholic University of Leuven are used as student accommodation. The historical buildings at the Catholic University of Leuven can not quite compete with what is on offer in Oxford and Cambridge, but nevertheless nowadays often offer enticing accommodation for students. All students have to register at the best known University Hall in the center of Leuven, at the beginning of the academic year. The present day University Hall is a prestigious building dating to 1317 when it originally functioned as the municipal Cloth Hall and only comprised a ground floor in Gothic style. The hall was later used as a lecture hall of the Catholic University of Leuven till the First World War. Today it functions as the University Hall, where students register for their studies at the university, and can get relevant information related to their academic pursuits, accommodation for students etc. 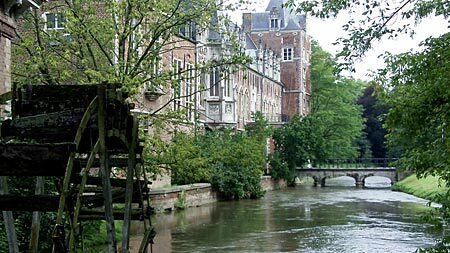 The Van Dale College was founded in 1569 by canon Pieter van Dale, a former student of the university. It purpose was to serve poor students who wanted to study theology, philosophy and canon law. It now is the oldest authentic renaissance building in the city, mostly preserved in its original state. Since a few decades it again provides accommodation for students. Both the Van Dale College and the Atrecht College (see below) are located in the Naamse Straat. The Atrecht College was founded in 1508 by Nicolaus Ruterius, provost of Saint Peter's Chapter and later bishop of Atrecht. It function as a home for poor students. Later on, the building passed through the hands of a succession of private owners until the twentieth century. It was purchased by the Catholic University in 1921, and functioned for many decades as a residence for female students. Lately it has been home to the International Office. Building of the Arenberg Castle in Heverlee (below) as in its present form was started by the family Van Croy in 1455 and completed in 1515. The castle came in the hands of the Arenberg family in the early 17th century. 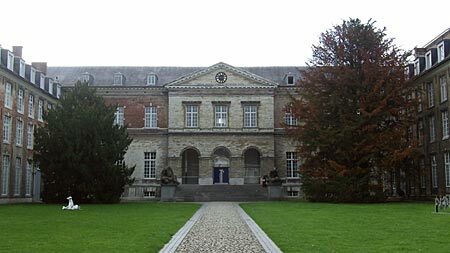 In 1921 the property was acquired by the Catholic University of Leuven. At present the castle and surrounding buildings house the faculties of engineering and exact sciences. The Arenberg castle in located in a green area in Heverlee, on the outskirts of Leuven. 'Sportkot' is the colloquial name for the University Sport Center (Universitair Sportcentrum). 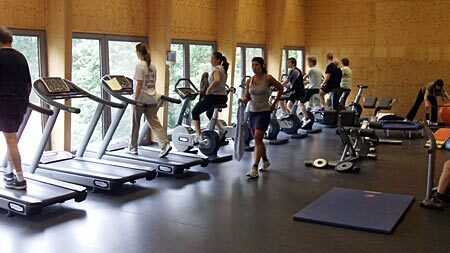 Among many other facilities there is well equipped fitness center, that can be used by students and alumni of the university. The Paus College for theology students was founded in 1523 by Pope Hadrian VI, a former professor of the university. The College has been home to innumerable students over the centuries. In 1776 it was rebuilt in classical style. Today it functions as a residence for students. 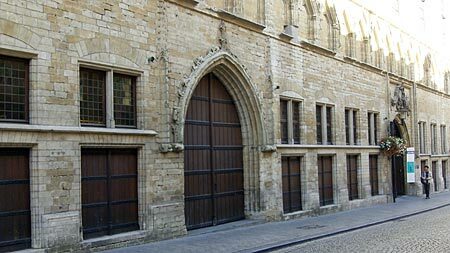 The College is owned by the City of Leuven, but leased to the University. 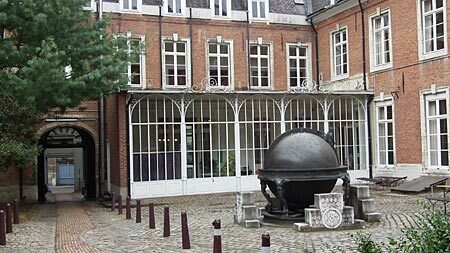 The college is located on the Hogeschoolplein, close to the historical center of Leuven.